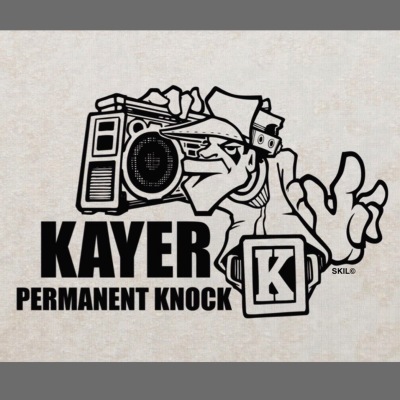 ​​​​​​​​​​​​​​​​​​​​Kayer (Sublevel Epidemic/LA2theBay) releases "Permanent Knock" a 10 song album of True School lyricism and beats made to live forever. Guest appearances by Project Blowed/Heavyweights Myka 9 (Freestyle Fellowship), Spoon of Iodine, 2Mex (The Visionaries) and Maleko. Productions and scratches by ITF Champion Vinroc, DJ Icewater, Deeskee, 8:35, Ian Mckee and DJ Fossil. Art by Skill One UTI. Vinyl release scheduled for August 2017. 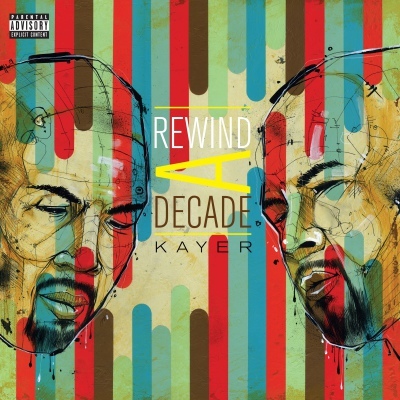 Kayer Rewind a Decade: Archives from 2003-2007 recorded at the Corner Store Studios in Oakland Ca. Album features Project Blowed/Heavyweights Spoon (of Iodine) & P.E.A.C.E. of Freestyle Fellowship, DJ Icewater, Jungle Boogie Brown, DJ Vinroc of Triple Threat DJs, Luna Angel, and Eddie K. 88 of Gurp City. 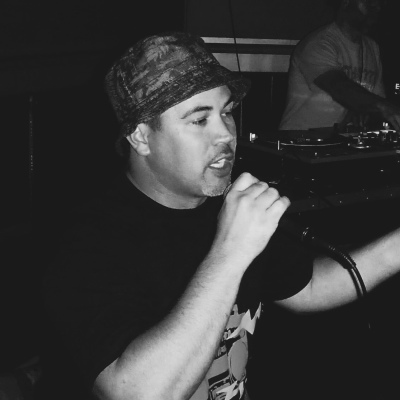 Productions by Cosiner, Vinroc, Stressnotic, Ian McKee and Jaz Jetson. Published by Bay Area label Hit Status Recordings. Cover art by Blaine Fontana. ​Available on itunes/Apple Music, Google Play, Spotify, Bandcamp, Amazon and all other digital/streaming sites. Vinyl & CD Also available at Amoeba, Access Hip-Hop, Future Shock etc.